Lengthy airport layovers are not only a total brain drain, but a wasted opportunity to explore. If you thought that all airport layovers have to be this way, this article may just change your mind! Some airports offer tours and other great distractions such as in-airport movie theatres, museums, musical performances, and tropical gardens. The best part? These are available for FREE, and no visa is required as you're considered an “in transit” passenger. Just be sure to bring all your travel documents with you (see end of article). Needless to say, layovers can now be turned into thrifty travel experiences. Here's 7 airports with free tours & activities! Psst: if you haven't booked flights yet, check our hack on how to extend your layover for cheap for FREE. This allows you to stay several days or weeks at little to no extra cost! Don't miss our other flight booking hacks here, and how to find error fares. Where to register: in Terminal 2 go to Transit Area between the Skytrain and Transfer Lounge F to Terminal 3, near the escalator to Arrival Immigration on Level 2. For Terminal 3 go to the Transit Area, near Transfer Lounge A and Gate A1-A8 on Level 2. If lost enquire at the nearest Information Counter. Tour schedule & info: There are 2 tours to choose from – a City Lights Tour and Heritage Tour. The City Sights tour runs twice daily, and the Heritage 4 times a day. Further details can be found on the Changi Airport website. Take a garden walk in any of the airport's 5 gardens, including a butterfly garden. Free movies can be watched in any of the airport's three movie theatres 24 hours a day, located in Terminal 2 & 3. For locations and movie times, check here. Slip down the world's tallest slide. With any $10 purchase at the airport, you can get one free ride down the slide. Sleep in Changi's free rest areas between flights at no charge. DIY art in Changi's cultural centre where you can try out woodblock rubbing, a once popular artform in the 50's and 60's. 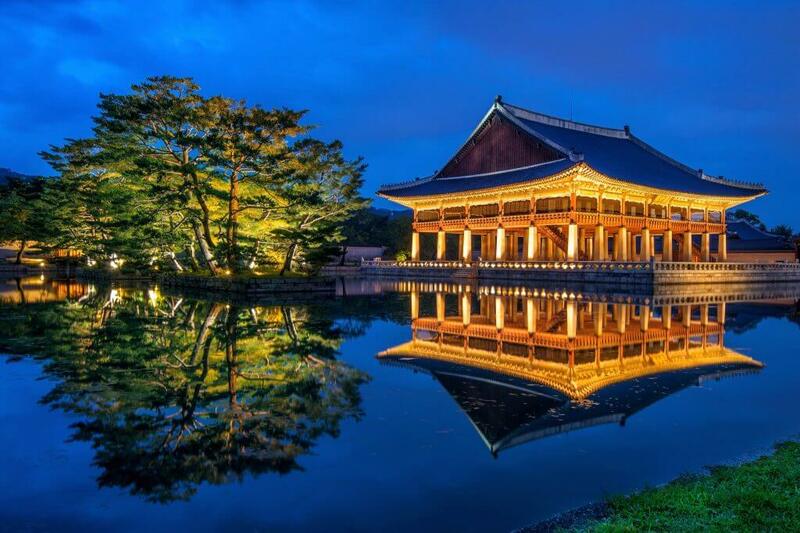 Perfectly poised temples, an electric downtown core, and pristine palaces like Gyeongbokgung Palace are some of the key highlights on a quick trip to Seoul. If you consider staying a little longer, consider visiting the North Korean DMZ border. Layover time needed: 1-5+ hours depending on the tour. Where to register: reservations can be made online or at either of the Transit Tour desks. These are located as follows: on 2F they're in front of gates 25 and 29, on 1F they are desks 41 and 42 ‘Hana Tour’ in front of gate 8. Tour schedule & info: There are 8 tours to choose from (viewable here). There are morning and afternoon departures. Further details can be found on the Incheon airport website. Important note(s): Incheon's tours are almost free – a $10 USD (10,000 KWD) fee is charged. Gardens: Pine, cacti, and rock gardens are just some of the 7 gardens to explore, all found on this map. Location: All are located in the Millenium Hall and Welcoming Hall (both 1F, passenger terminal), except for the Four Gracious Plants garden found in the East and West Wing B1 of the passenger terminal. Korean Cultural Museum: with an array of art spanning 5,000 years, this small but impressive collection of ancient relics is a great way to pass the time. Location: Transfer Lounge (Level 4F). Hours: 07:00-22:00. Traditional Korean Cultural Experience: make your own handicrafts such as traditional Korean paper (Hanji) or fans. You can even listen to traditional Korean musical performances and 12-string harp recitals (concert schedule viewable here). Location: Public area 1F Millenium Hall or Level 3F if in the Duty-Free Area near Gate 31. Hours: 07:00-22:00. View Korean art in the Traditional Cultural Centre, open 24 hours a day for your viewing pleasure and sometimes offering craft sessions. Rated by us as one of the top (and underrated!) 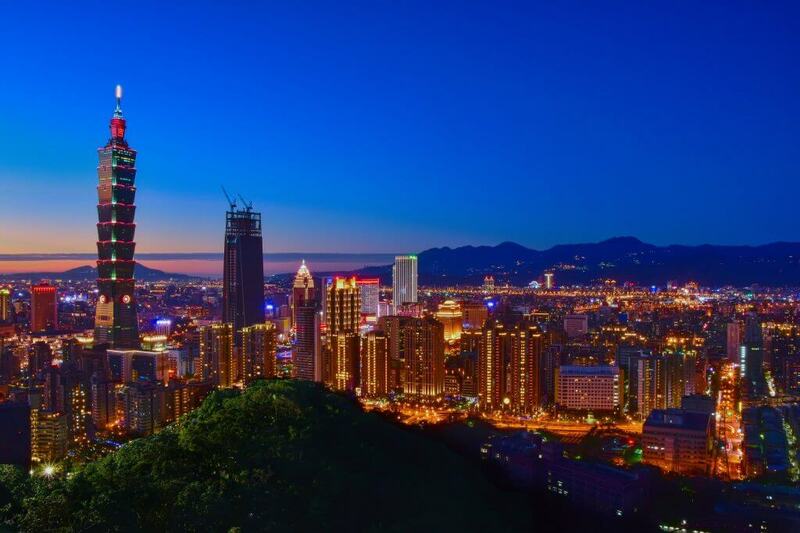 budget destinations out there, Taipei is a hidden gem. 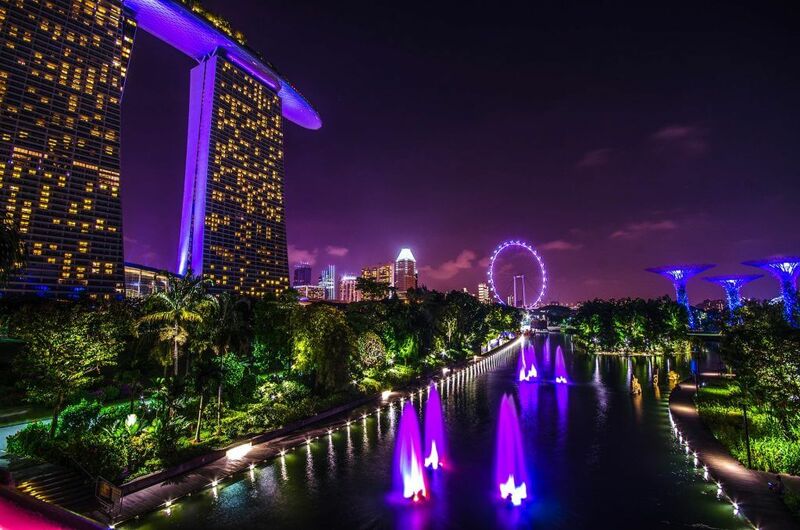 Its glimmering skyline, delectable eats and streets of old are irresistibly charming and accessible via airport tours. Layover time needed: 7 to 24 hours max. Where to register: Book upon arrival at the Tourist Service Center in the Arrival Lobby of Terminal 1 and 2. You can also book online using the application form in Step 3 on this page. Tour schedule & info: There are two tours to choose from – a morning tour and an afternoon tour. Hours & info can be found on the Taipei Airport website. 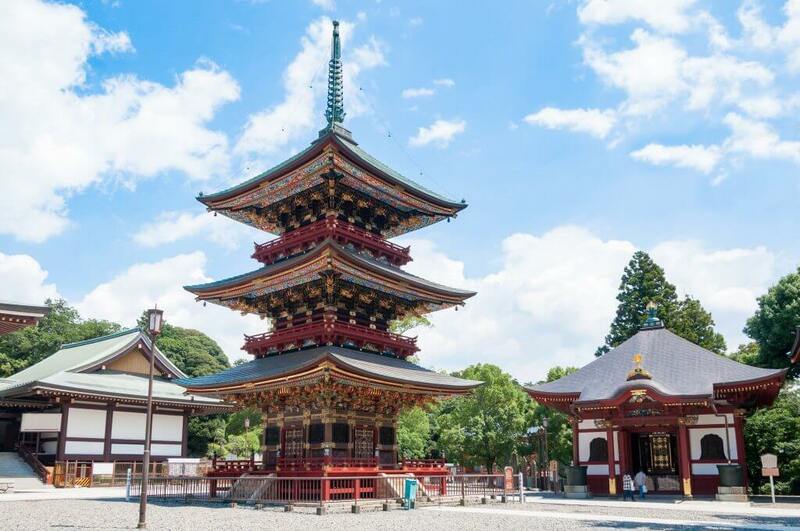 While we'd argue that you should visit Japan for more than a layover, a tour here will provide snippet peaks of ancient temples, a neon city, and intriguing museums. If you decide to stay awhile longer, check our budget tips, rail pass, and foodie advice here. Where to register: in-person at Narita Transit Tourism Counter in Terminal 1 or 2 (maps here) or online. Take note the desk is only open from 9:00AM-12:00PM. Tour schedule & more info: There are 8 different tours. Highlights include the Narita-san Shinso-Ji temple, Museum of Aeronautical Sciences, nature walks, Shisui shopping outlets. More information can be found here. Important notes: you must pay your own public transit costs and/or museum entry (where applicable). 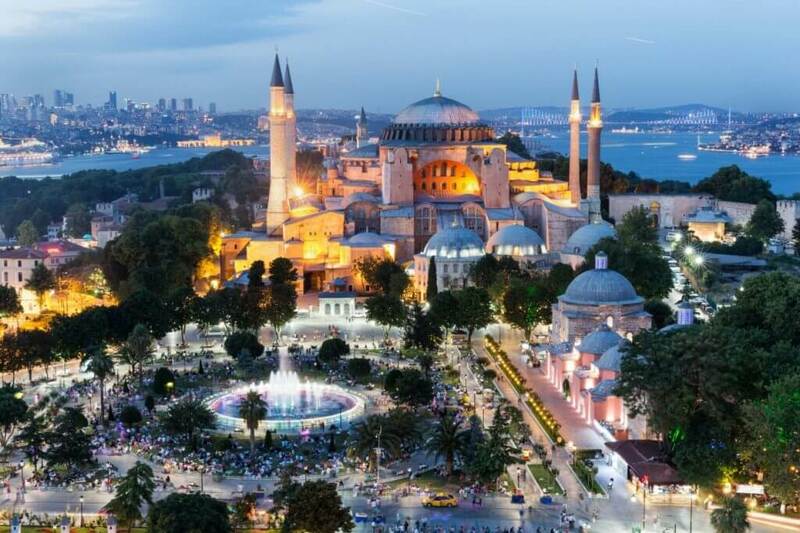 Another budget hotspot is Istanbul, a colourful city sure to stimulate the senses. Free tours here include a visit to the famed Blue Mosque (pictured above), Hippodrome Square, the incredible Grand Covered Bazaar, and more. Important note(s): to qualify for the free Istanbul tours, you must be flying with Turkish Airlines. Travellers are advised to check if they need a visa while in transit, which can be viewed here. Layover time needed: 6 to 24 hours max. Where to register: the Hotel Desk in the International Arrival Hall, which is located after passport and customs control next to Starbucks. Arrive at least half an hour before a tour starts. Location is viewable here. Tour schedule & info: There are 5 tours which each cover various highlights. Tours run daily from morning to evening. Scheduling can be found here. 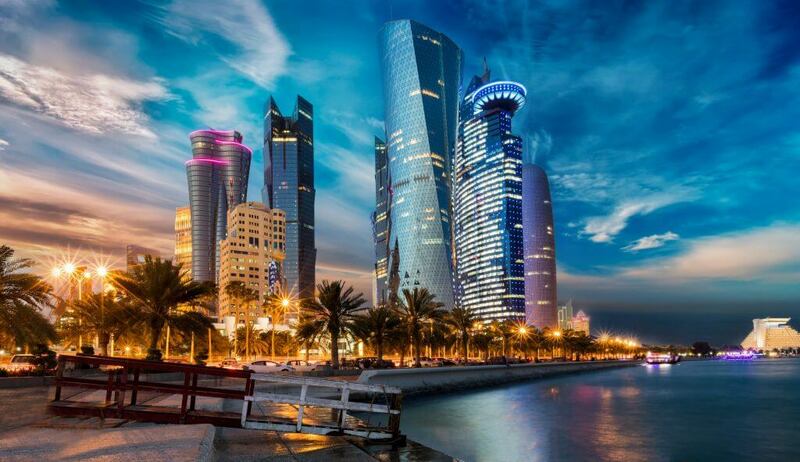 With its futuristic architecture reflected in its oh-so-glimmery waters, Doha is an otherworldly place. Free airport tours here visit the gorgeous Museum of Islamic Art, the Pearl-Qatar, Katara Cultural Village, and the Souq Waqif. Where to register: book on arrival the Discover Qatar Tours desk (Airport Sales Counter is located in the transit area, near Concourse B between the stores Mont Blanc and WH Smith). Tour schedule & more info: Tours run six times a day. Schedules and info can be found here. Important note(s): the Museum of Islamic Art is closed on Tuesdays. A surprising find if your layover permits, the Temple Square Utah indeed looks like it's located in another part of the globe. Its sheer scale and design is enough to marvel any passerby's. Where to register: The airport information desk in Terminal 1 or 2 (or ask any ticket counter for a brochure which has times). Tour schedule & more info: Tours leave every hour from 11:00-16:00. More information can be found here. You may need a passport that is valid for a minimum of 6 months. Check tour restrictions. You don't need a visa to take airport layover tours as you're considered an “in-transit” passenger (Istanbul being an exception as described above). Often you may need to hand over your passport for the length of the tour. Always ensure beforehand that your passport is not an exempt country, as some countries are not allowed to have in-transit passengers. Confirm any extra costs such as museum entries which may not be covered. Consider packing meals e.g. it may be cheaper to buy a sandwich at an airport food court chain than a museum. Alternatively if seeing a market, you may wish to hold out for stall food. Check what documents you need to board a tour. Commonly you may need to show the airline ticket of your previous and upcoming flight. Consider where to store your luggage if applicable (some tours may not have room or allow you to bring your luggage with you). Take note of when you need to arrive for tours – some require you to show up 30 minutes to an hour beforehand. Know of any other airport freebies or tours not listed here? Share below!